We don't just educate nurses. We change the entire field of nursing. Educated inquisitive professionals who improve patient care. Nurse scientists who find better ways of doing things. Smarter methods of serving the people of our state. 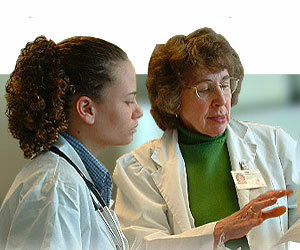 Our nursing students become scholars, and enhance the practice of nursing through a wide range of research efforts. Like developing new understanding of health among vulnerable populations. And addressing health equity as it relates to rural health, chronic illness, women and children's health and health policy issues. We educate carefully selected, diverse nursing students to become primary care practitioners, nursing professors, nurse leaders. Learn how to join one of our education programs. Show your support for UNM CON Students, Faculty and Programs. See how UNM CON improves the lives of your family and neighbors. Research means hope to patients benefiting from our discoveries at UNM CON. A leading national public research college. Engage in research experience guided by world-class faculty members. 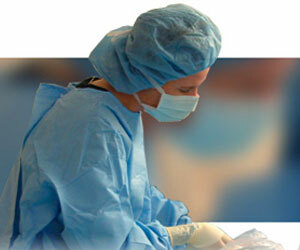 Learn more about our clinical practice at the College of Nursing. Get your DNP or PhD Online.